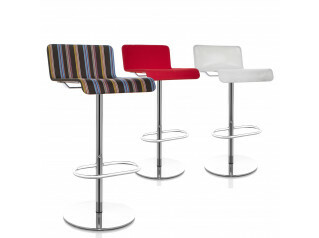 Toffee Bar Stool is a contemporary and elegant seating solution. 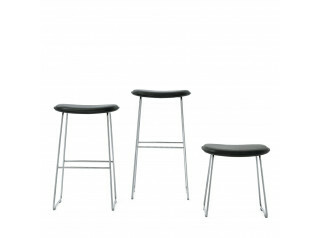 Toffee High stools come available in two heights 63 or 82 cm. 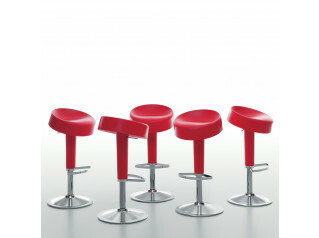 Barstool with upholstered seat in fabric or leather. 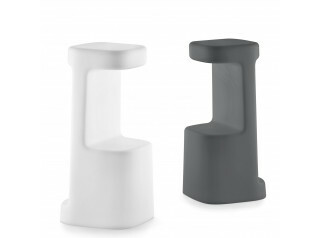 Metal support in white lacquer or chrome finish. 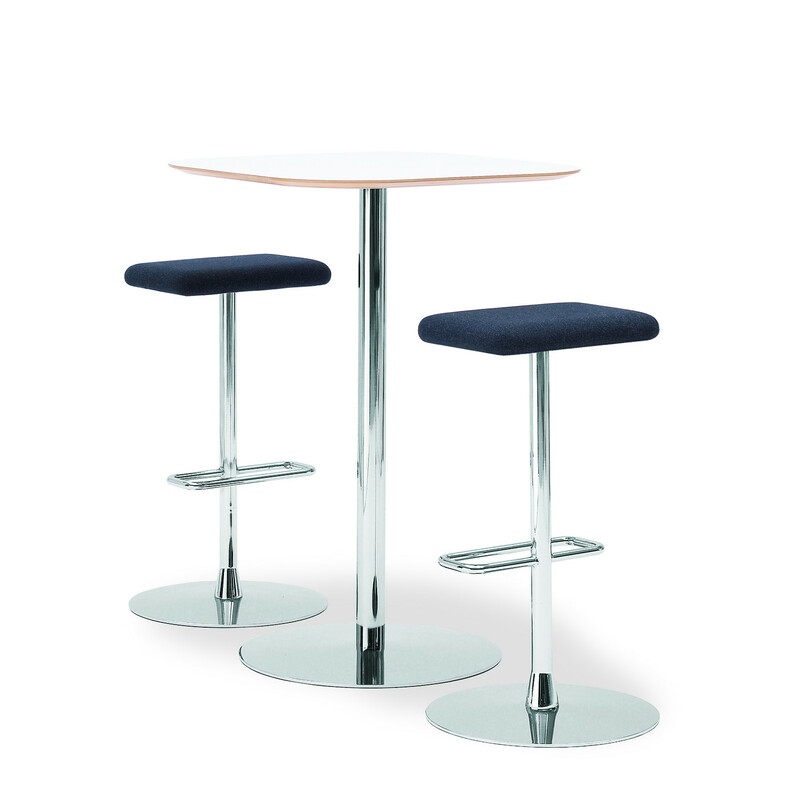 You are requesting a price for the "Toffee Bar Stools"
To create a new project and add "Toffee Bar Stools" to it please click the button below. 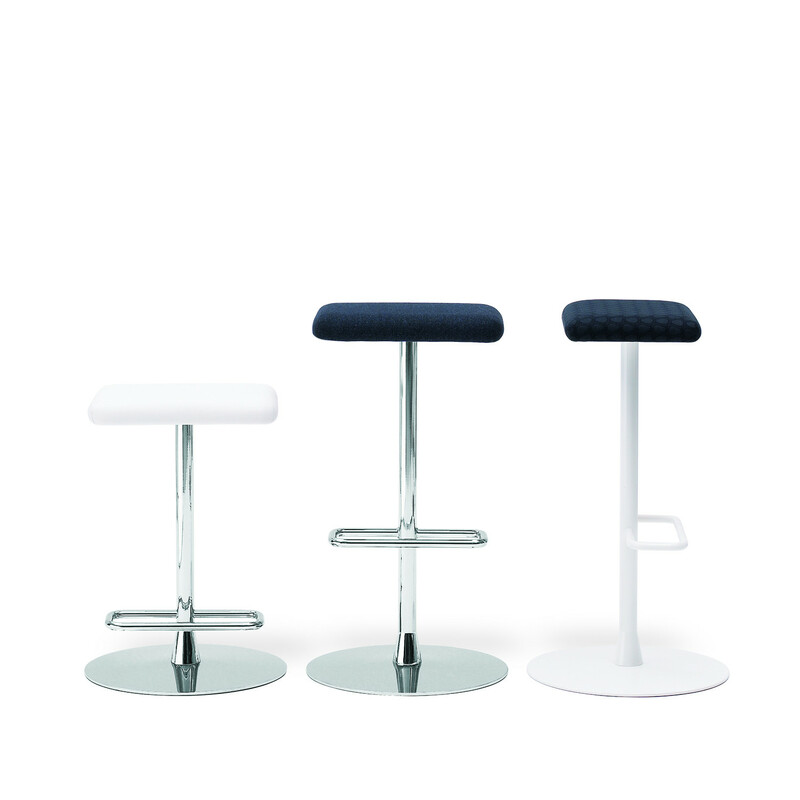 To add "Toffee Bar Stools" to an existing project please select below.